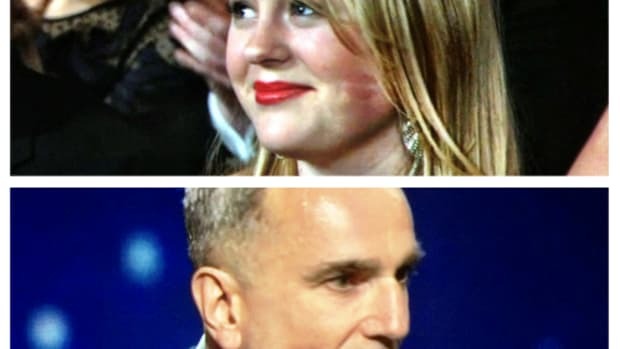 From The Trip to the tear on Daniel Day Lewis' face, we loved the Oscars last night. And you? Let's talk.